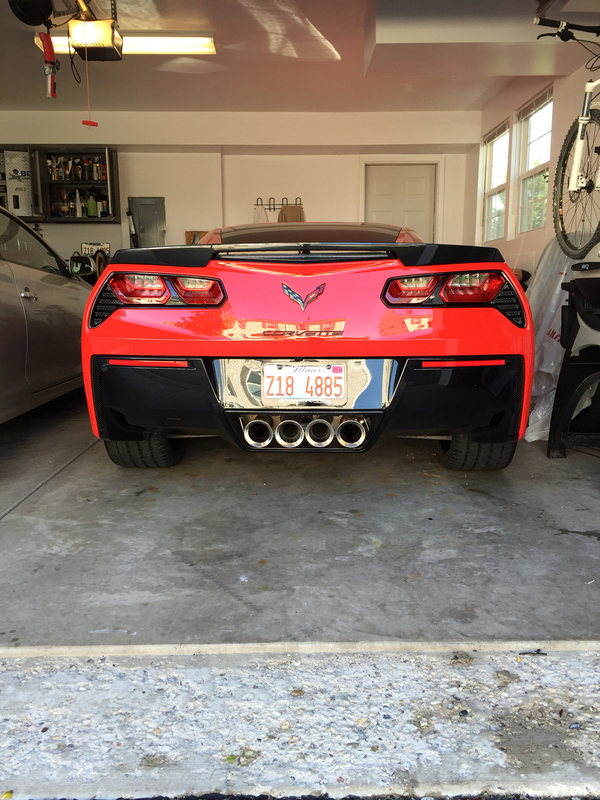 I'm getting ready to order an indoor cover for my c7 for the winter. My car will be stored in an unheated garage in southern Indiana. I can expect temperatures to reach zero a few times and many days will be below 32. Which cover would you recommend and why? Thanks! 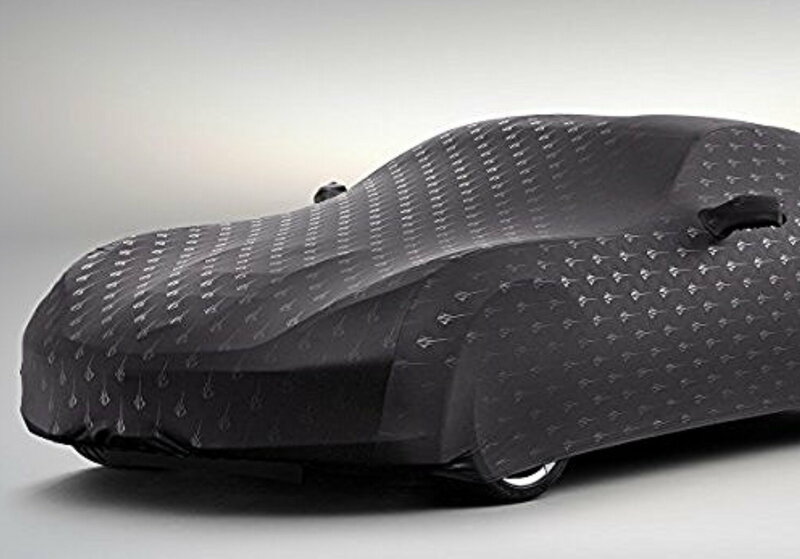 I purchased a Chevy OEM indoor car cover and could not be more pleased. Great fit, soft and good looking. Not cheap so I searched the internet and found free shipping and discount from a dealer over 1,000 miles away. I too store mine in an unheated garage. In addition I take the following steps 1) wash and wax 2) change oil and oil filter 3) full tank of gas and add Sta-bil 4) put two small containers of water absorbent crystals in foot wells 5) spread moth ***** around outside of car to keep varmints away and 6) connect trickle charger. Never touch the car while in storage and it never fails to start up with no problems plus look great in the spring. More info than you asked for but thought I would share my approach. Last edited by PUGPROUD; 09-30-2016 at 02:56 PM. Just picked up an Indoor Ultraguard Stretch Satin Car Cover from West Coast Corvette via Amazon. Awesome and only $170. "Chevy OEM indoor car cover and could not be more pleased. Great fit, soft and good looking". Mine is black with the "Stingray" logos. REALLY LOOKS GREAT AND WORKS GREAT. Highly recommend. Can you find a less expensive cover, absolutely. 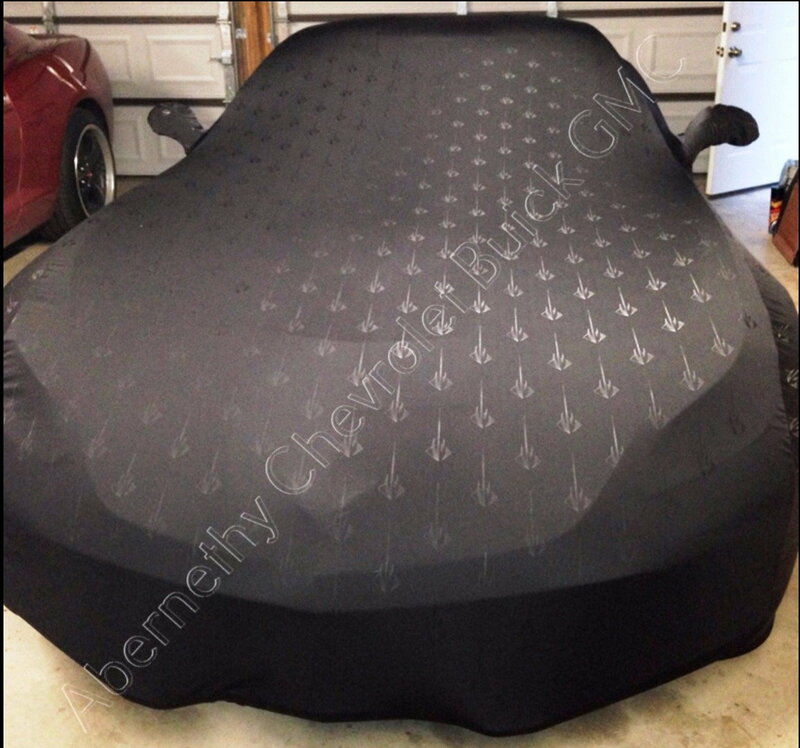 But you will not be able to find a better looking, softer indoor cover than the GM OEM C7 cover the answer is no. 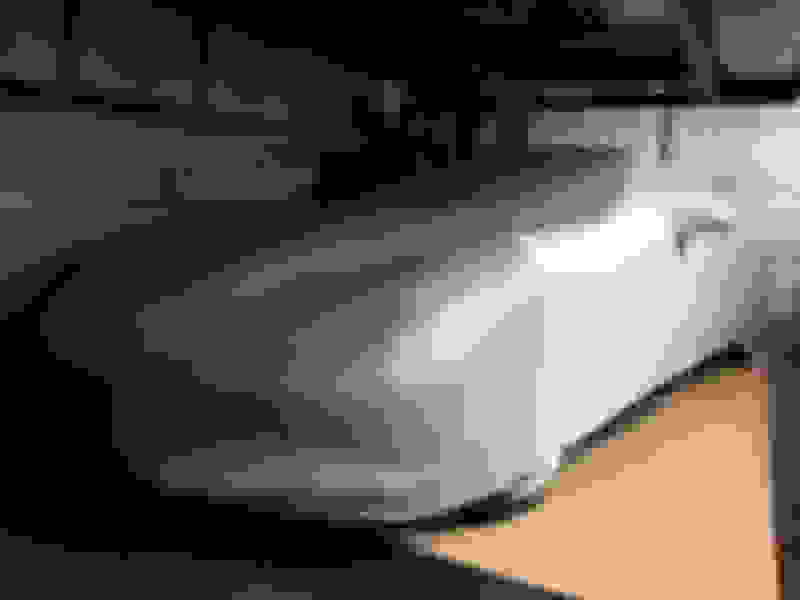 Last edited by Maxie2U; 10-02-2016 at 11:51 AM. storing your car - the Stretch Satin is a great cover for the money. I don't cover my cars, but last year we stored a guys bike and put a cover on it. There was a lot of moisture building up under the cover after a couple weeks so we took it off. My C7 is scheduled to be built the week of October 10th. I will be ordering a Dustop cover for it. Had one for my GTO and was very impressed with the quality. Last edited by A. Vandelay; 10-01-2016 at 01:46 PM. Got this one from RPI. Fleece inner lining and stretch exterior. I'm intrigued by that car capsule and am thinking about getting one. Anyone here have any experience with them? I think the 16 foot would fit perfect in the garage and they aren't that expensive. 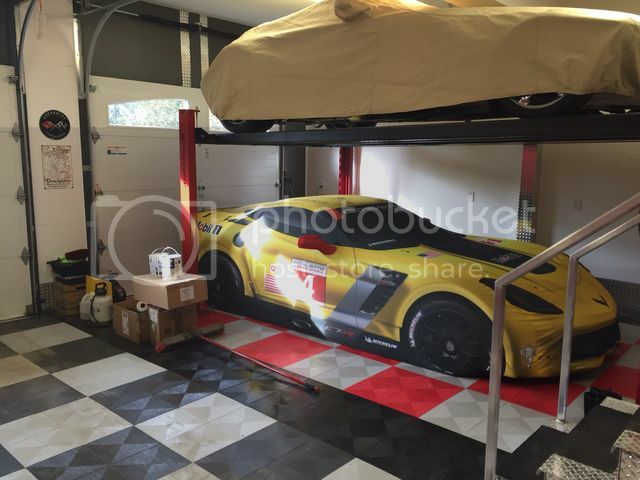 I have a friend that stores his c7 in the 16 foot model. He swears by it. If you search the general forum you will find others using it. Such as this one. I have also seen it on the Camaro C5 forum. I really want one of these but the reviews on Amazon say it won't fit in a standard 2 car garage. I live in a townhome and have the standard 20x22 ft garage. Don't see why it wouldn't fit.